How Green Are Our Cars? – Know Your Car. Love Your Environment. How Green Are Our Cars? Know Your Car. Love Your Environment. There are more than billion cars in the world today – that’s one car every seven people. In the developed world there is one car per 2-3 people. Passenger vehicles are one of the most widely used “machines” in the world, yet, we do not know their relative emission – an incredibly important measure given that many cars run on fossil fuels. What is relative emission? 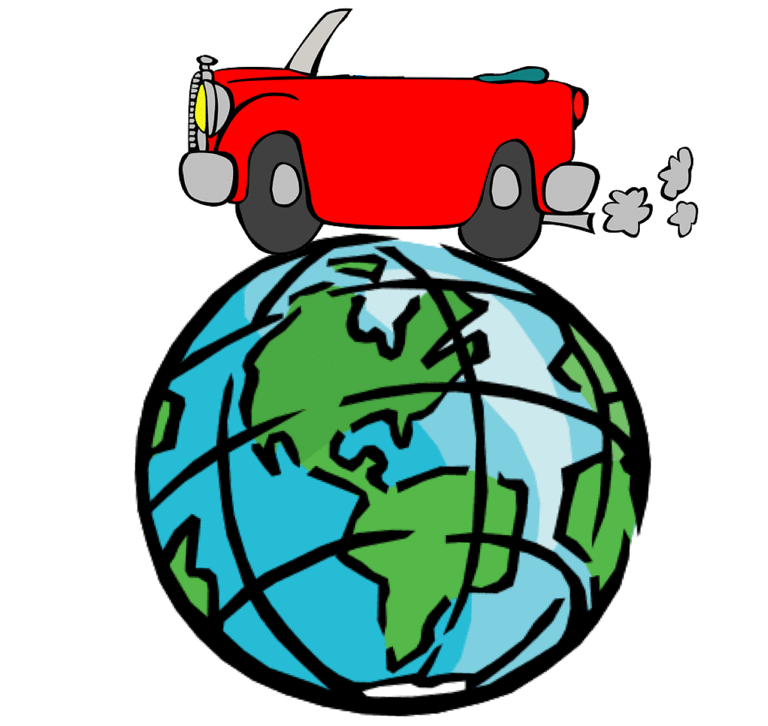 – It would tell us how good (or bad) is the actual CO2 emission of a car relative to the emission of an ideal car (something like a lower limit). As consumers get more sensitive about carbon dioxide emissions, they want to know the relative emission of the car in addition to the grams of carbon dioxide emitted per mile (gCO2/mi). They also want to know what is the lower limit for carbon dioxide emission? These are questions that have remained unanswered even after more than hundred years of car manufacturing history. On this website you will find our answer to these questions. Copyright © 2019 How Green Are Our Cars?